Macquarie Galleries, (Jean Appleton) , Sydney, 1949. cat.no. 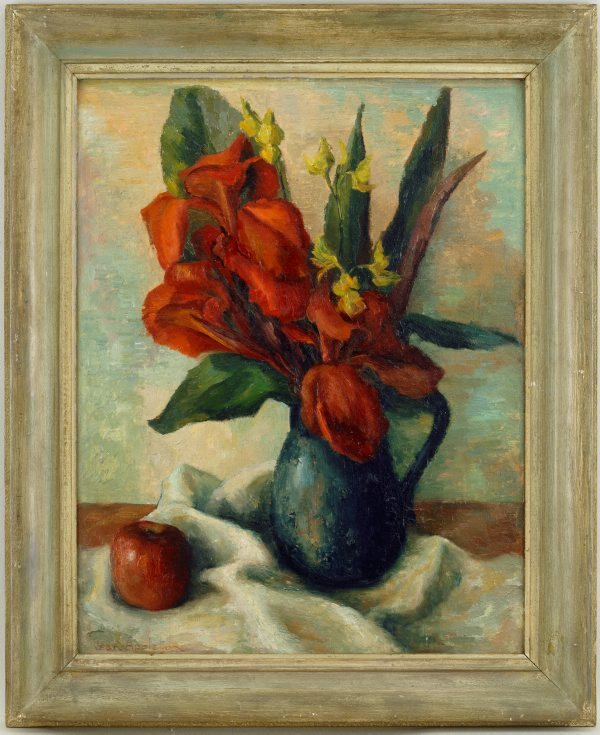 5; titled 'Red Cannas'; price: 25 Gns. New South Wales Society of Artists, Society of Artists annual exhibition 1948 , Sydney, 1948. cat.no. 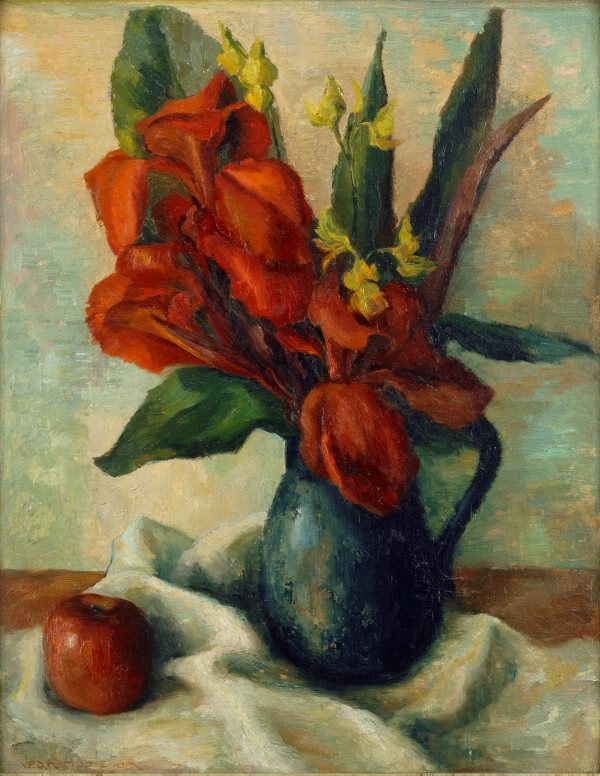 19; titled 'Red Cannas'; price: 25 Gns.